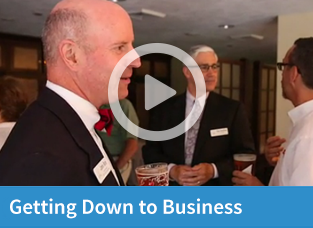 Welcome to the Simsbury Chamber of Commerce! You have a business to grow, we're here to help. The Simsbury Chamber of Commerce puts the needs of area businesspeople at the forefront of all we do. Advocating for businesses at the local and state levels and so much more! We are your partner in business and want to learn how we can help you and your business grow and thrive. Your involvement with the Simsbury Chamber of Commerce means more exposure, more visibility, more credibility and more success in your business. We hope you'll join us in making an exceptional investment in your business and your community. Simply CLICK HERE or call to join or get more information today. The Simsbury Chamber of Commerce sends out regular mailings related to community and Chamber events, articles recognizing members of our business community and announcements. If you would like to receive our recent mailings please subscribe here.